Sheridan Morais will make a return to Automotodrom Brno this season, as the South African rider is set to make a wild card appearance in the Moto2™ World Championship, in the Monster Energy Grand Prix Ceske Republiky. 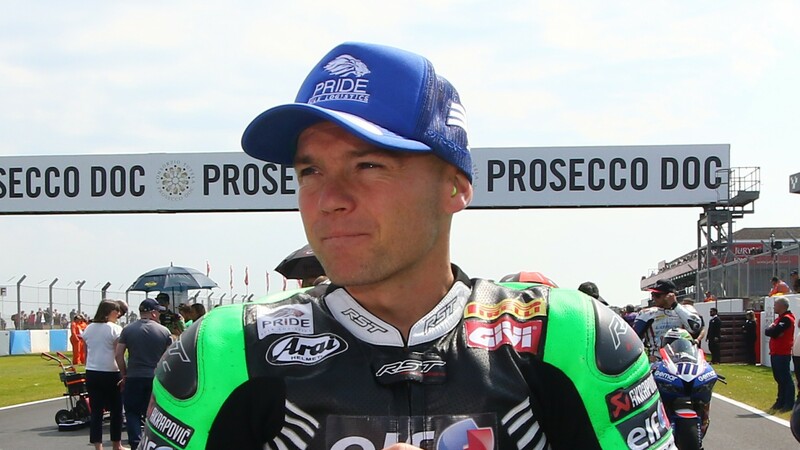 After taking on the retired Kenan Sofuoglu’s seat in the Kawasaki Puccetti Racing Team this season, the 33 year old has had a mixed 2018 so far securing his best result of ninth around Donington Park back in May. Unable to finish the Czech race this season in the FIM Supersport World Championship, he suffered a crash at turn five and was then forced to retire, meaning he will be looking for redemption in the upcoming Moto2™ race. However, he has a strong history around the long, swooping circuit with two top seven finishes to his name in the past. Preparing to make his debut in the MotoGP™ paddock on prototype machines with the Willi Race Racing Team, it will be a challenging weekend for Morais, but one he will no doubt take on with his trademark goon-style riding. Re-live some of his WorldSSP highlights with the WorldSBK VideoPass, or follow all of his Moto2™ debut over on MotoGP.com.